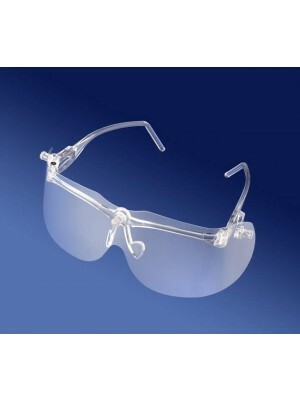 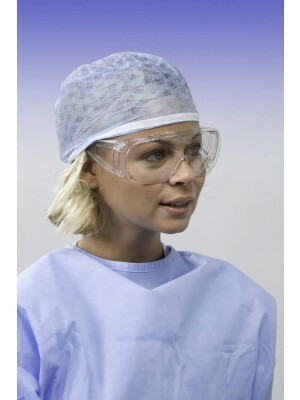 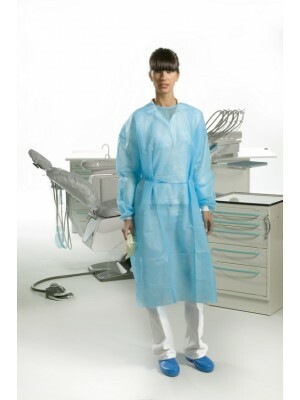 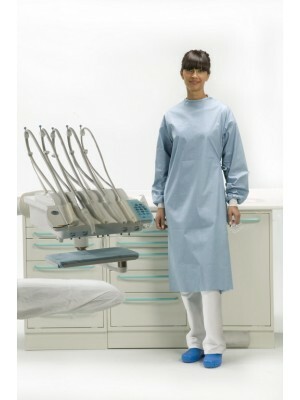 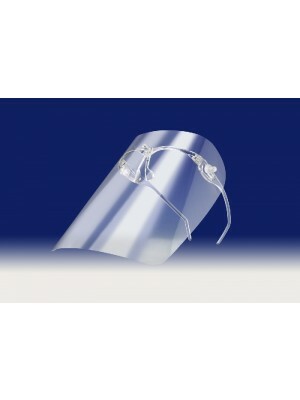 Disposable sterile gowns are the ideal protection for all dental professionals. 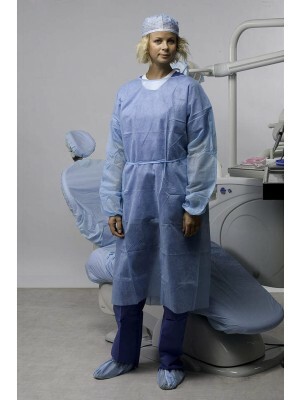 They are made of non-woven fabric with specific weights and materials according to the intended use and designed to offer maximum hygiene and protection for operators and patients. 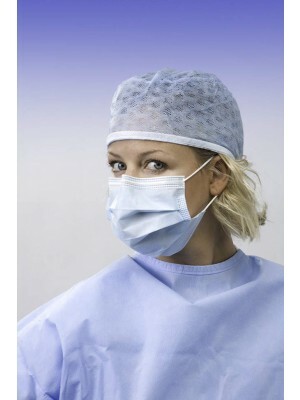 The Ethylene Oxide (EtO) Sterilization Process ensures a 5-year shelf life, unlike the few weeks delivered by normal ambulatory sterilization carried out in an autoclave. 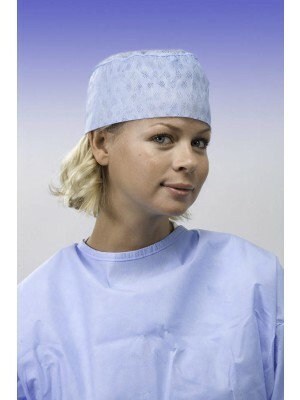 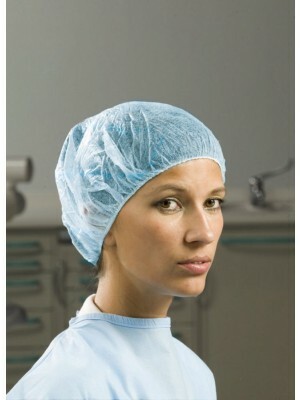 Gowns made in Softesse® material or SMS Microfiber are wrapped in medical paper and contain 2 towels. 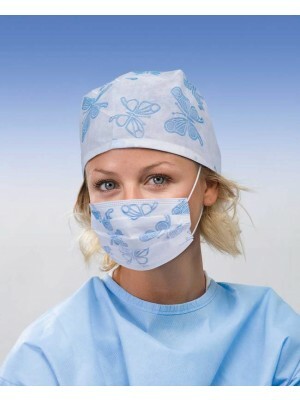 3-ply NWF Spiritus Plus® masks are fluid resistant and available with ties or round non-allergenic elastics and protective visor. 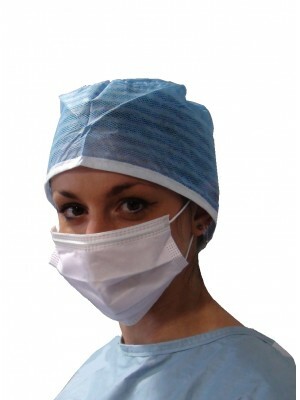 Mask layers are sealed at the sides with an ultrasonic process that prevents the entry of bacteria. 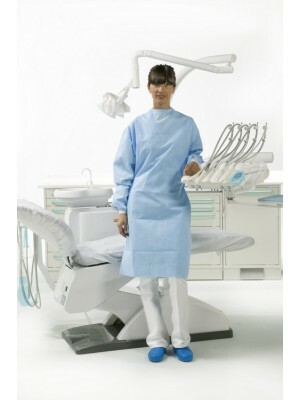 The hypo-allergenic fiberglass-free NWF ensures high bacterial filtration efficiency (BFE) and low breathing resistance. The nose bar is made of moldable aluminum and continues along the entire length of the mask. 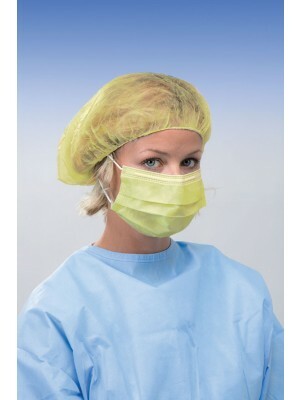 Caps and headgear are essential elements for effective management of hygiene protocols in the dental environment. 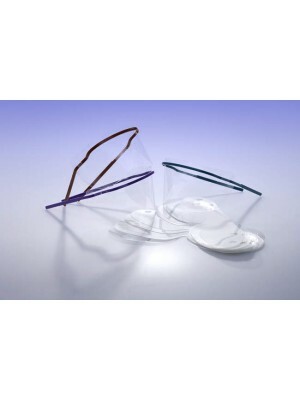 They are available in various models, colors, and materials, for surgical use, and use in outpatient clinics. 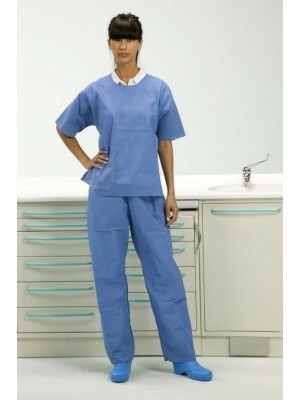 The shapes available and the choice of materials have been designed to ensure optimum comfort and protection throughout the entire work day. 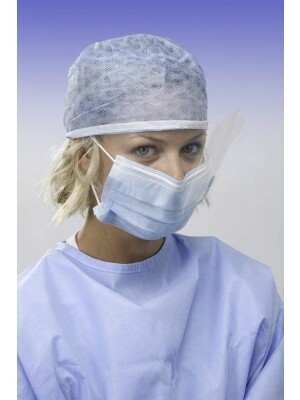 Sterile anatomic latex gloves contain a low level of allergenic proteins and a small amount of powder.